Borealis, a leading provider of innovative plastics solutions, is strengthening its commitment to innovation with the development of new material testing methods and software systems in co-operation with the University of Leoben and the Polymer Competence Centre Leoben (PCCL) in Austria. As a result of the company's enhanced responsiveness towards customer's needs, the automotive, infrastructure and advanced packaging sectors will be benefiting from the accelerated time it takes to bring products onto the market. As part of the ongoing partnership, a four year material characterisation and software development programme to characterise the mechanical behaviour of heterogeneous polypropylene (PP) compounds used in automotive applications, was introduced in June 2006. The software tool was based on extensive mechanical testing performed by the team at the University of Leoben and the PCCL to characterise constituents. The tool allows for the simulation of thermal expansion and mechanical material response when certain components or characteristics of a PP compound are changed. By generating more precise material data, Borealis will be able to achieve a faster and more competitive approach to material development, while customers can improve their efficiency through more in-depth information about the materials they use. In July 2006, a specific project entitled "A novel qualification concept for lifetime and safety assessment of polyethylene (PE) pressure pipes for arbitrary installation conditions" was also launched. The goal of the research is to help material producers, manufacturers and installation companies in the pipe industry improve their effectiveness in supplying value added solutions to the market and features a three-year programme aimed at developing a concept for the simulation of pipe lifetimes. Currently, time-consuming testing procedures taking several months are required to allow for lifetime predictions over a 50 to 100 year period. The material characterisation and software model resulting from this research will be used to develop a methodology that can support and accelerate the development of materials with improved performance characteristics, and ultimately enhance Borealis's penetration into the market for PE pressure pipe systems. Wim Roels, Vice President Innovation and Technology Borealis, comments: "A lot of material testing methods are time-consuming and have a negative effect on the lead time to bring a new concept to the market. The improvements to our internal efficiency resulting from the deeper knowledge and advanced modelling software available from these joint research activities, translates into direct benefits for our customers and the rest of the value chain." Professor Reinhold Lang comments on the University of Leoben's and the PCCL's involvement in the partnership: "Our partnership with Borealis provides us with an important link to the commercial world which many of our students will be supporting in the future. We are delighted to be able to combine our expertise in polymer engineering and science with the know-how at Borealis to develop innovative concepts that increase the company's ability to support its customers in improving their efficiency and the final products they deliver. 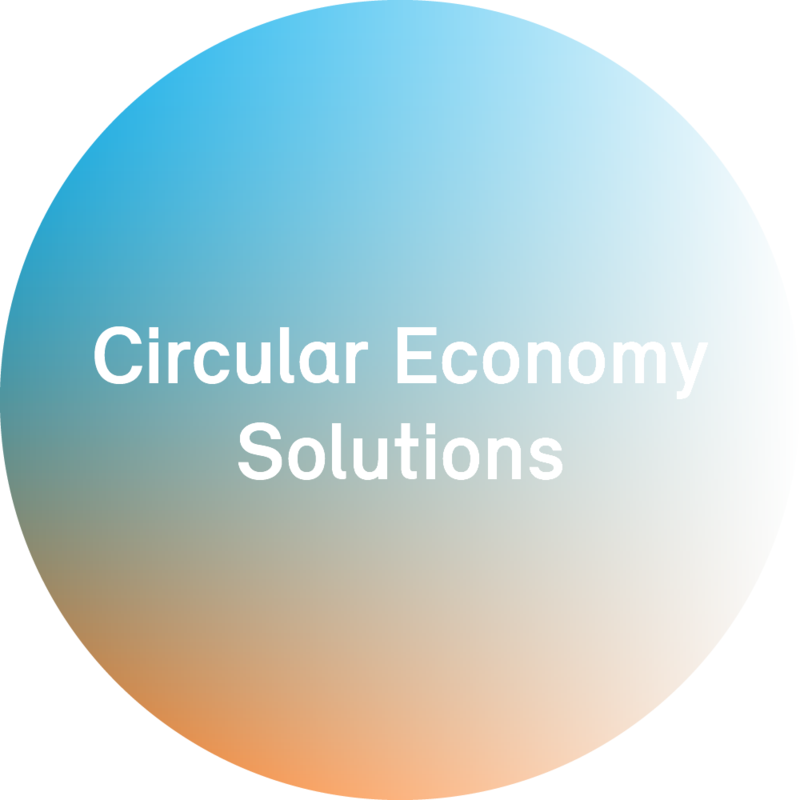 We believe that ultimately this research will contribute to the overall competitiveness of the plastics industry." Borealis' collaboration with the University of Leoben has a long and successful history, beginning in the 1980s. This was intensified with the foundation of the PCCL in 2002, which Borealis joined as a company partner. Through joint research into improving the fundamental understanding of material behaviour, this partnership now contributes to enhancing Borealis' ability to respond quickly to the needs of the markets served by its PE and PP materials. The research projects have focused mainly on the development of new test methods and software tools to characterise and simulate material properties, the goal being to achieve more precise predictions for the performance behaviour of plastics parts and components.